Pita Pit was founded on the premise that people want an exciting alternative to fast food restaurants; a place with healthy, great-tasting food served fresh, yet still fast. Thus, Pita Pit decided not to rely on breads with a high carbohydrate and fat content. Instead, Pita Pit came up with its own special light and tasty pita to satisfy a more health-conscious demographic. 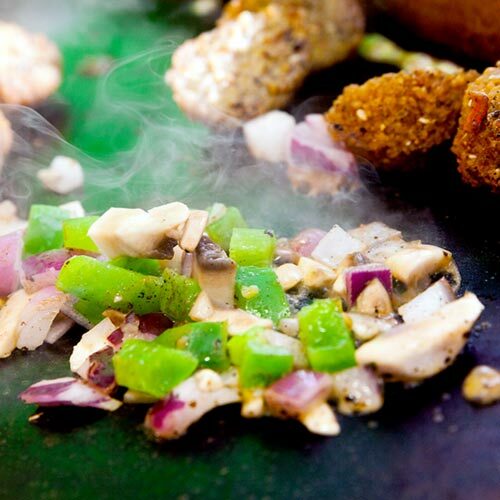 Pita Pit serves quality lean meats grilled to perfection, unique flavorful cheeses, fresh vegetables, exotic toppings and signature sauces which are then wrapped up in a white or whole meal pita or served as a fresh salad. Every pita is made fresh and is customised to each customer's unique taste. 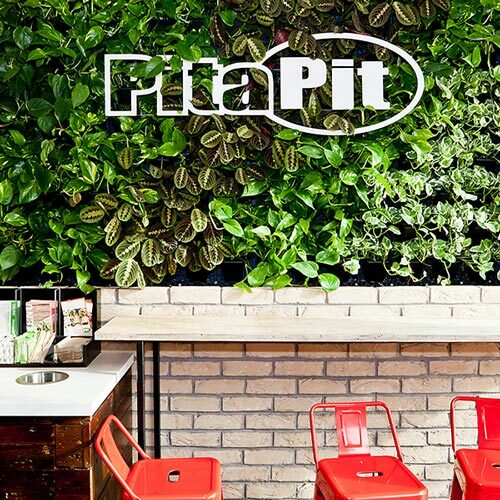 Pita Pit has been highly ranked by numerous organizations and media outlets including over 25 awards from Entrepreneur Magazine, FastCasual.com, Nation's Restaurant News, Restaurant Business, and Franchise Direct. With 600+ locations worldwide and growing, it's a very exciting time to be a Pita Pit franchisee! Pita Pit's target market cares about what they put into their body, but don't want to compromise on taste - and at Pita Pit, they don't have to! With consumer's eating habits trending toward low-carb and reduced-fat foods, sandwich bread and pizza crust are losing their popularity. 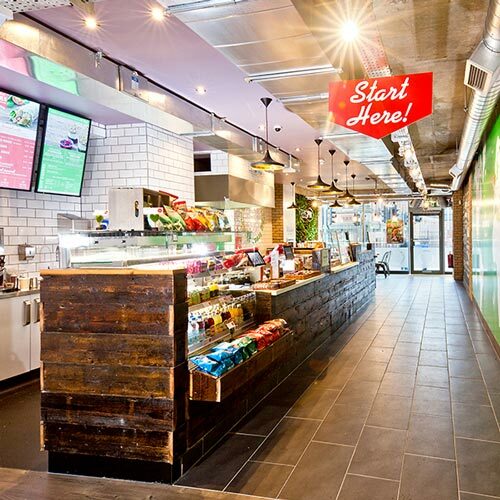 At Pita Pit, we satisfy today's consumer's desire for fresh, healthy, and great-tasting food. Pita Pit also effectively caters to underserved and growing market segments such as vegetarian, vegan, gluten free, kids and families. 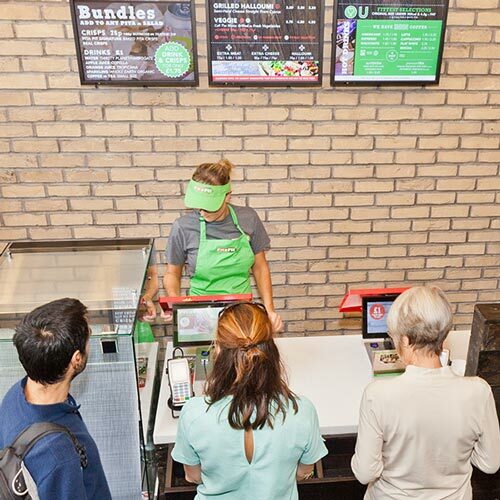 As a Pita Pit franchisee, you'll benefit from a system that has already proven to deliver terrific value for every operating dollar-a system we've been fine-tuning for more than 20 years. Our business model is simple-whether you would like to open your Pita Pit franchise on a high street, on a school campus, or in a mall food-court, it can be accommodated. Over the years, Pita Pit has perfected its business model to allow our franchisees to achieve success from a variety of different store locations. Before you open a Pita Pit store, we do everything we can to ensure your success, starting with offering you the benefit of a world-class franchisee training program. During the course, you'll split your time between theoretical training in the classroom and practical training in a live restaurant. The classroom portion of the training will teach you how to hire and train employees, work with food and beverage suppliers, implement effective marketing techniques and manage finances such as labor and food costs. The practical portion of the training has you experience working in a live Pita Pit restaurant. Once your location is built, we repeat the practical training with your new team in advance of your grand opening. Here you'll learn proper food preparation and organisation, inventory tracking, product ordering/receiving from authorised suppliers, effective employee management, store maintenance and exceptional customer service techniques. Our customers also care about the environment and how their food was raised before it reaches them. 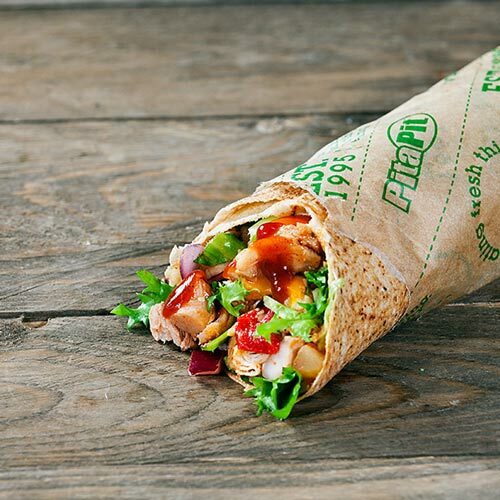 Pita Pit addresses these customer needs by sourcing high quality local food whenever possible and all ingredients are fresh and natural, with no hormones or artificial chemicals. Franchising with Pita Pit is a great way to become part of the booming fast casual restaurant industry. our franchisees benefit from a modern concept and a proven system-one that has undergone twenty years of fine tuning. although pita pit has grown significantly since our inception, we are still a relatively new concept in india with great opportunity to get in on the "ground floor" and grow with the brand. with consumer eating trends shifting toward healthier options, now is the time to invest in pita pit, and become a pita pit franchisee.